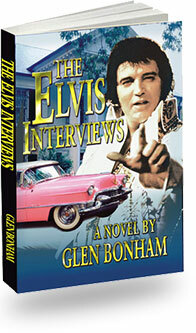 Here’s some of what’s been written about The Elvis Interviews . Clay Chris. 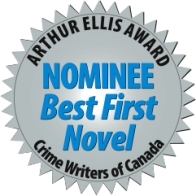 "To this author, Elvis is still in the building". The Mississauga News 27 July 2006.